Buy the best price formal men's shoes at Kilimall in Kenya. Men don't joke about their shoes, Shoes are one of the most important accessories that can make or break a man's appearance. You can use different styles, colors, sizes. Whether you are a businessman wearing shirts in Western dress and leather shoes, or a student, you can find the right shoes at the scene. If you're looking for something light and free, you can check out at a moderate price. Wear cute, affordable sneakers for everyday wear for men or casual slippers and sandals. When shopping online, it's best to buy all the fashion stuff with us. We've also chosen a lot of outdoor shoes for you. 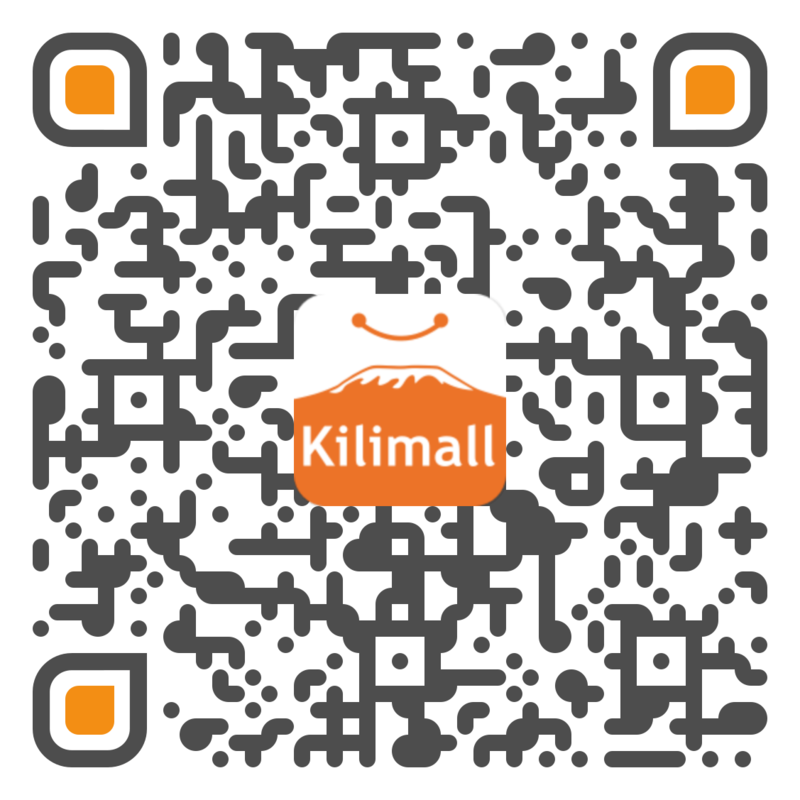 Kilimall Kenya provides you with a wide range of shoes, buy now at Kilimall, make you more formal, achieve your goal of getting a raise.